Bollywood actor Alia Bhatt has been the apple of everyone's eye right from the start. The actor has delivered a great performance in every film and has lately emerged as a style and youth icon as well. The actor has had a great year so far with her espionage film Raazi becoming a superhit and her upcoming release 'Brahmastra', being one of the most-awaited films. Between hectic film shooting schedules and brand endorsements, Alia's timetable seems to have been pretty jam-packed with work. The chirpy beauty has been in and out of India a lot lately, as she has been shooting with her rumoured boyfriend, Ranbir Kapoor, for Brahmastr' in Bulgaria. But, she seems to have managed to keep her diet and workout on track, as it is pretty evident from her Instagram page. 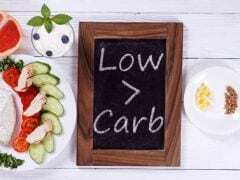 Alia frequently shares pictures and videos of workouts and snapshots of quick meals on her Instagram page. 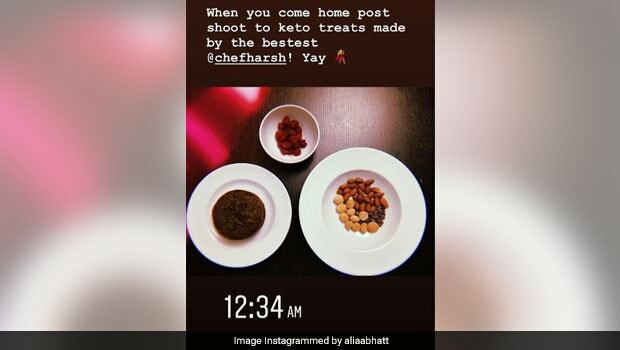 Case in point was yesterday, when Alia Bhatt came home to an assortment of 'keto treats' and gave a shout out to the chef that had customised them for her. She showed some love to chef Harsh Dixit. "When you come home post shoot to keto treats made by the bestest @chefharsh. 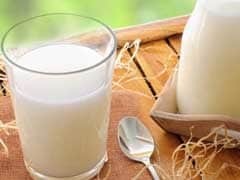 Yay!" Alia wrote on Instagram. Also Read: Alia Bhatt Just Revealed Her Favourite Food And It Will Surprise You! 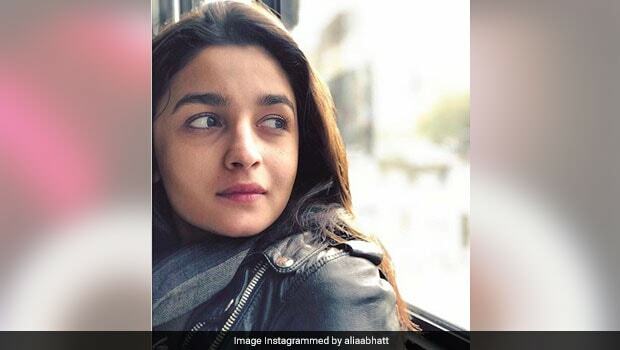 In an interview with a popular magazine, Angie Kassabie had revealed a number of things about Alia's Brahmastra diet, saying that she had started Alia off on clean food mainly consisting of seafood and vegetables, with a little bit of carbs in rice and a bit of protein pasta.